There are thousands of different tea varieties out there, with many unique teas found only in certain parts of the world. Yet, despite the seemingly endless range of teas available, they all originate from one plant – Camellia sinensis. It is the different ways in which the tea leaves are harvested and processed that creates the various tea types. Although one could spend a lifetime tasting and studying all these different teas, and in fact some Tea Masters do, all of the teas can be divide into a few types: white, green, yellow, oolong, pu erh, black and herbal. The quality and character of the tea, not unlike wine, is also affected by altitude it is grown at, the climate and annual weather, the seasonality of the region it is grown at and the type soil. Although tea plant is very adaptable, allowing it to grow in many different locations, better quality teas tend to be grown at higher altitudes and also prefer a humid climate with some seasonality. In terms of actual tea manufacturing, the main term to remember is oxidation, which is a chemical reaction that involves oxygen, and in case of tea, also enzymes. It is responsible for the darkening of the tea leaves, which in turn results in different flavours of the finished product. It is the same process that makes an apple turn brown when you take a bite out of it. Depending on the tea type, oxidation might be encouraged by bruising the leaves or actively avoided. 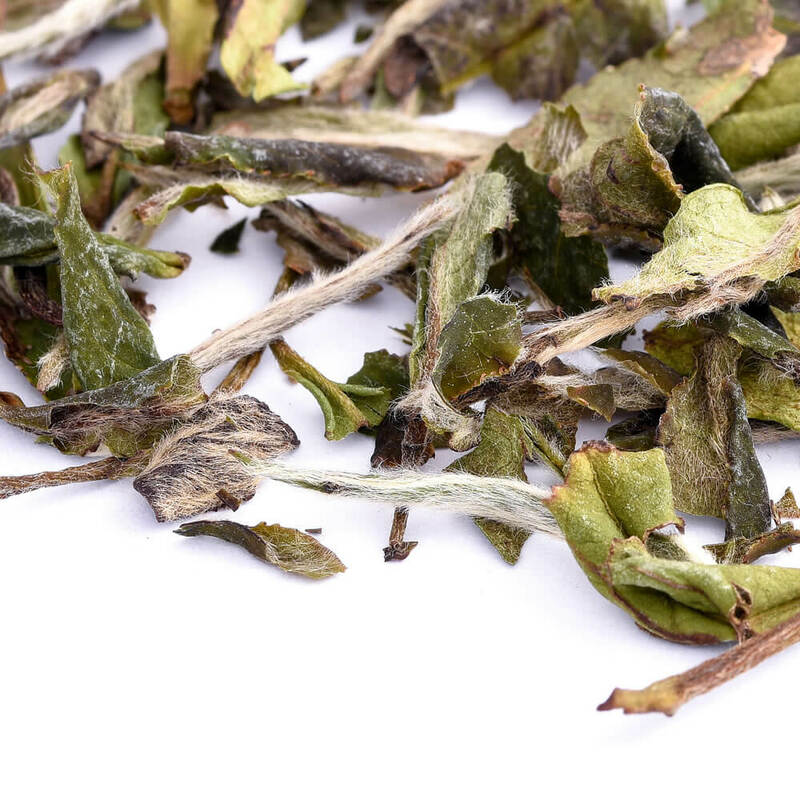 The term ‘white tea’ derives from the tiny silver-white hairs that can be found on the delicate, unopened leaf buds. It is traditionally made using that just little bud, but certain varieties also add one or two of the youngest leaves. It is an unoxidised type of tea with a fairly straight forward manufacturing process. The bud (and the young leaves) are picked with care, to avoid damaging the leaves, which could start oxidation. The tea is then left to dry, ideally directly in the sun, but special drying rooms are also used. The infusion is very light, usually ranging in very pale yellows and greens hues, with a subtle and delicate flavour. 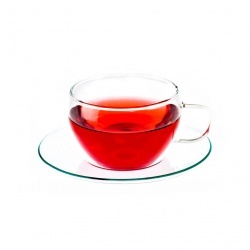 It is very rich in antioxidants and a cup of white tea contains the least of caffeine out of all the tea types. Green tea, another type of unoxidised tea, dates back to Ancient China and it is the first type of tea to be ever manufactured. Over the centuries it has spread to other countries, but the best varieties of green tea traditionally come from China and Japan. Like with white tea, no chemical changes take place within the leaf. Although green tea will be sometimes left to wither to reduce its water content, oxidation is mainly avoided through the use of heat which kills the enzymes. Steaming (Japan) and pan-firing (China) are the two main methods, each producing a tea with a different character. The leaves then undergo an alternating set of rolling and firing, which both dries and forms the leaf. Sometimes the rolling is done by hand, creating distinct shapes, such as the pine needle resembling Lung Ching or the little pellets of China Gunpowder. Finally, the tea leaves are dried until the water content reaches 5-6%. Yellow teas are an expensive Chinese speciality and they tend to be amid the rarest of teas. They are produced in a very similar way as green tea, with the difference that there is an additional step added of post-enzymatic oxidation. First, the enzymes are destroyed with pan-firing. Then the leaves are warmed with light firing and stored under special mats or damp cloths for a few hours, steaming the tea in the process. This is repeated until the desired look and aroma is achieved. The resulting tea leaves have a distinct yellow-green colour. The infusion is similarly yellow-green and pale, lacking some of the grassy flavours so typical of green teas and instead offering a more mellow and sweet cup. Oolong teas, sometimes also known as blue teas, are partially oxidised teas, with the most known varieties originating from Taiwan and China. 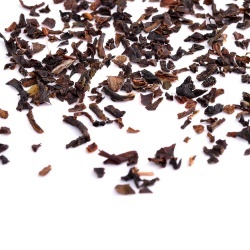 The name ‘oolong’ derives from the Chinese term ‘black dragon teas’. These teas are greatly appreciated by tea connoisseurs, due to their complex character and often distinct fruity, nutty and even floral flavours and aromas. 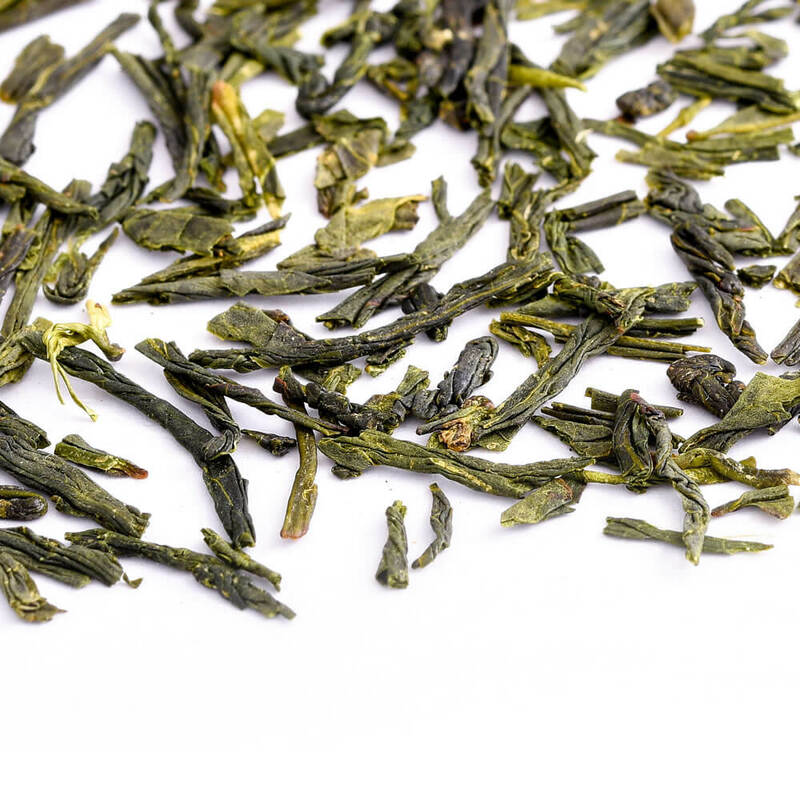 Oolongs are somewhere between green and black teas and as such they often exhibit the delightful freshness of green teas and the enticing maturity of fully oxidised teas. The names of the more traditional varieties are often very poetic, for example Iron Goddess of Mercy (Tie Guan Yin) or Big Red Robe (Da Hong Pao). Although the manufacturing process does in many ways resemble that of a black tea, oolong’s preparation requires great attention to both temperatures and timing of the various stages. Additionally, the whole process is not entirely linear, with certain steps repeated many times until the right level of oxidation is reached. The general production cycle consists of picking the leaves and letting them wither to reduce the water content. The oxidation process is initialized by rolling the leaves in special baskets, causing just the edges of the leaves to bruise. The enzymes are then killed off with quick firing. Leaf rolling and shaping and then final drying comes ends the cycle. 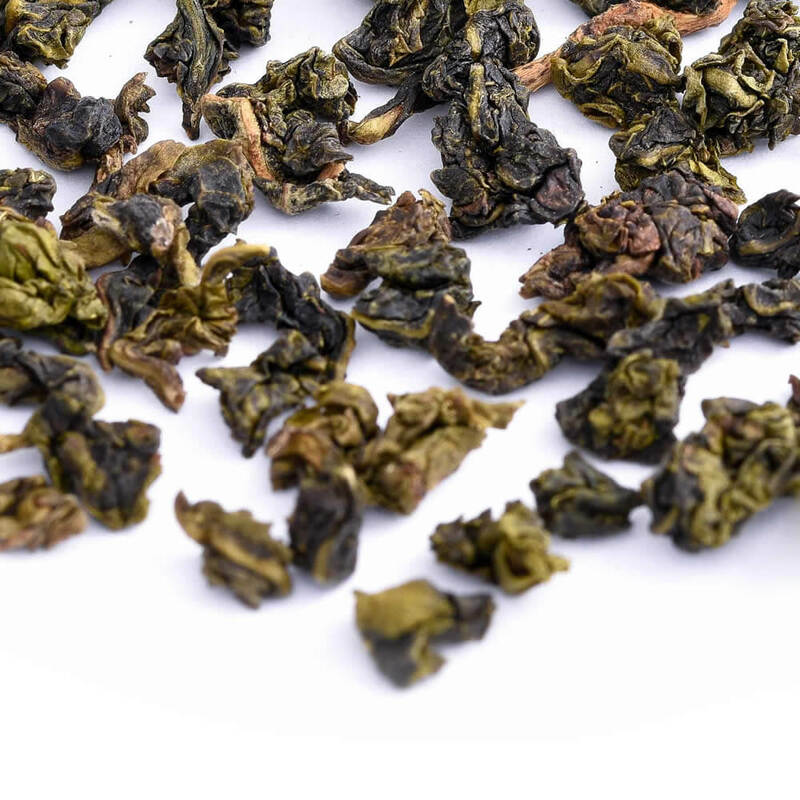 Although the range of oxidation can vary from few percent to nearly 90%, the typical oolong will have a 70% level of oxidation. Pu erh is the only type of tea to actually undergo microbial fermentation. This highly prized tea was first produced in the Yunnan province and remained an exclusive Chinese speciality for many centuries, due to the region’s unique climate and soil type. 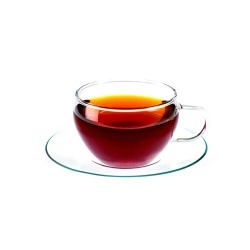 It was also this tea that the Chinese labelled black, whereas the tea type invented in mid-17th century for the European market, was called red tea. The discrepancy resulted from the fact that Westerners labelled the tea types based on the leaf colour, whereas China and surrounding countries based the names on infusion colour. 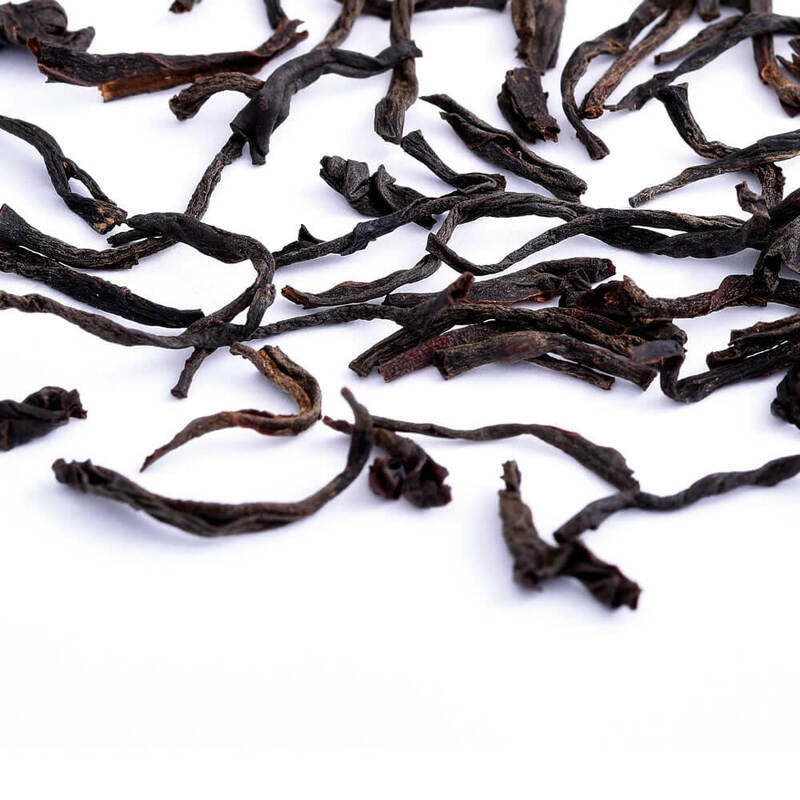 Pu erh teas are characterized by the distinct earthy, woody if not slightly ‘mouldy’ flavours and aromas. These post-fermented teas often prove to be a bit of an acquired taste. They are considered to have special health benefits, which lends into their growing popularity in the West. They are predominantly believed to aid with digestion, high cholesterol and might even help shed a few extra pounds. There two types of pu erh teas – raw and ripe, the latter often being more appealing to the typical Western pallet. The raw pu erhs are the traditional ones and more expensive of the two, due to the long aging process, sometimes selling for thousands of pounds. To create a raw pu erh the leaves are withered and pan-fired to kill off the enzymes. This is followed by a rolling and kneading stage, after which the leaves are steamed and left to mature for up to a year. During this period, the water content in the leaves and oxygen in the air begin the fermentation process. The leaves are eventually pressed into cakes and aged for up to 50 years in controlled conditions. The longer the tea is left to mature, the smoother and less bitter its flavour becomes. 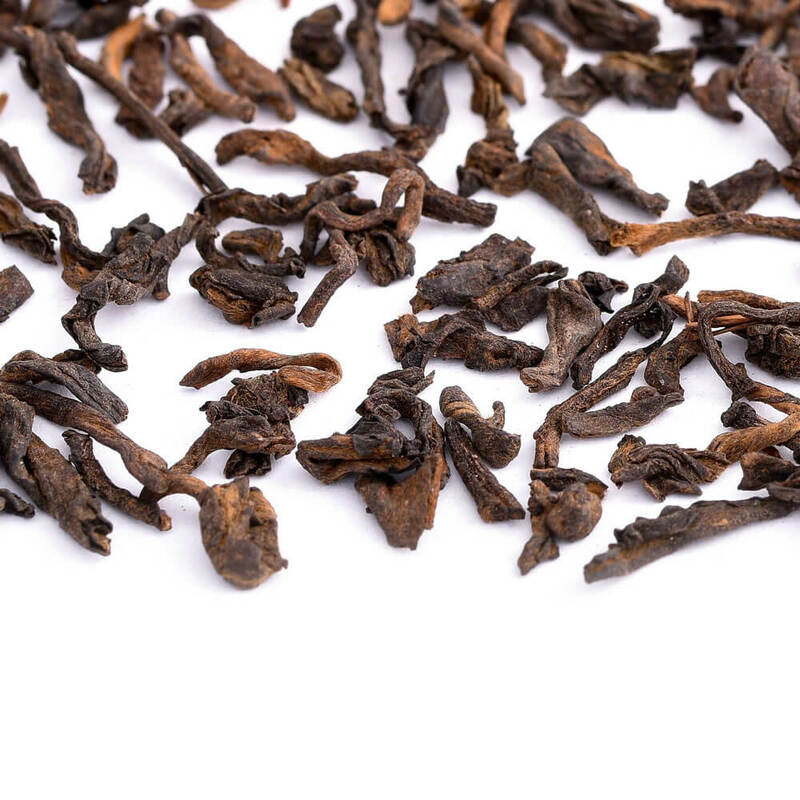 The ripe or cooked pu erh was invented in the 70s, in order to replicate the distinct flavour of the post-fermented teas but in a shorter production cycle. The leaves are picked and withered and then mixed with water that contains bacterial cultures taken from long aged raw pu erhs. The leaves are then piled for up to 40 days, occasionally stirred to spread the heat and bacteria evenly through the heap. 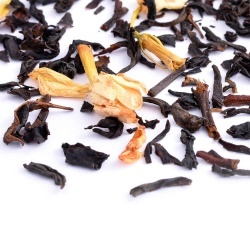 Some ageing takes place at the end to kill off the fermentation, resulting in earthy and mellow teas, that unfortunately lack the extraordinary complexity of raw pu erhs. Black teas are the most oxidised of all tea types and because of that also tend to have the strongest flavours. It is most likely the most popular tea type in the world, apart from certain countries such as China. Unlike the less oxisides teas, it has a relatively long shelf life, allowing the compressed bricks of tea to travel across the world and become an important part of trade for many countries. Its production method varies vastly from country to country, but these can be divided into two main categories – orthodox and more modern CTC. Countries such as China, India and Sri Lanka and also Taiwan prefer the orthodox method, which is more time and labour consuming, but results in higher quality tea. After plucking, the leaves are left to wither to reduce the water content. This is followed by a bruising phase, where the leaves are rolled and pressed, which in turn starts the oxidation process. A short cycle of sieving and further rolling can also take place, until the leaves are left to oxidised for a short period of time. Eventually the leaves are fired to end the oxidation and dried. The ‘Cut, Tea and Curl’ method, or CTC for short, is used primarily employed in the tea bag industry as it involves tearing of the leaves into very small parts, which produce a strong cup with a short brew due to the increased surface area. Initially introduced in the 1950s, on the back of the growing popularity of teabags, CTC involves similar stages to the orthodox method, with the difference that instead of rolling and pressing, the leaves are machine chopped. 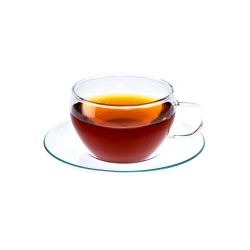 Herbal, including rooibos, and fruit teas encompass a very wide variety of teas that do not contain the tea leaf and as such have no caffeine content. They can be drunk throughout the day and are a great alternative for anyone who’s looking to avoid caffeine. 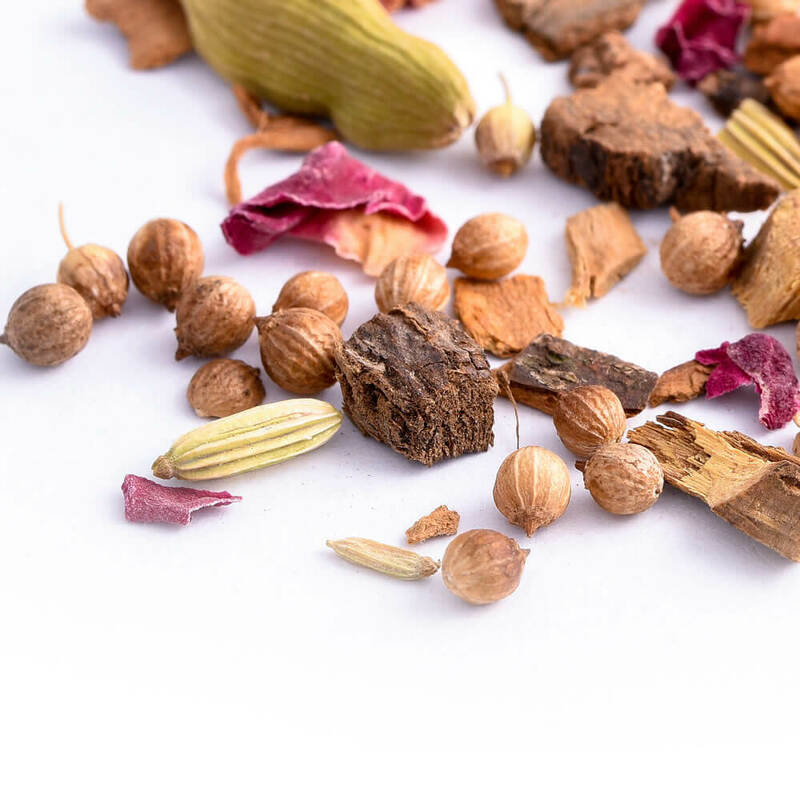 Herbal teas can be generally divided into two main categories – mono herbs such as chamomile flowers or peppermint and more complex blends of various herbs and spices, which in the case of Camellia’s Tea House, are designed to aid with specific health ailments. 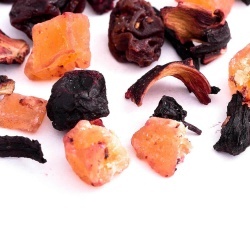 Fruits tea consists mostly of an array of dried fruits, from sweet to more tangy, which also work great as iced teas.